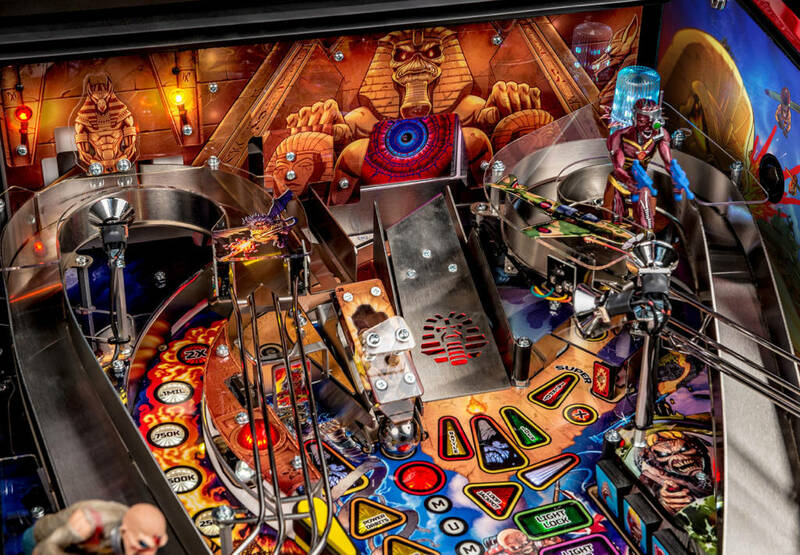 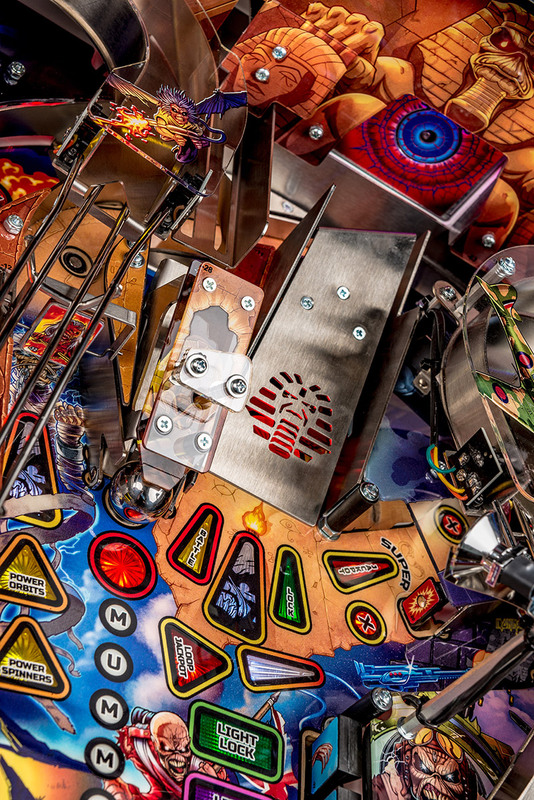 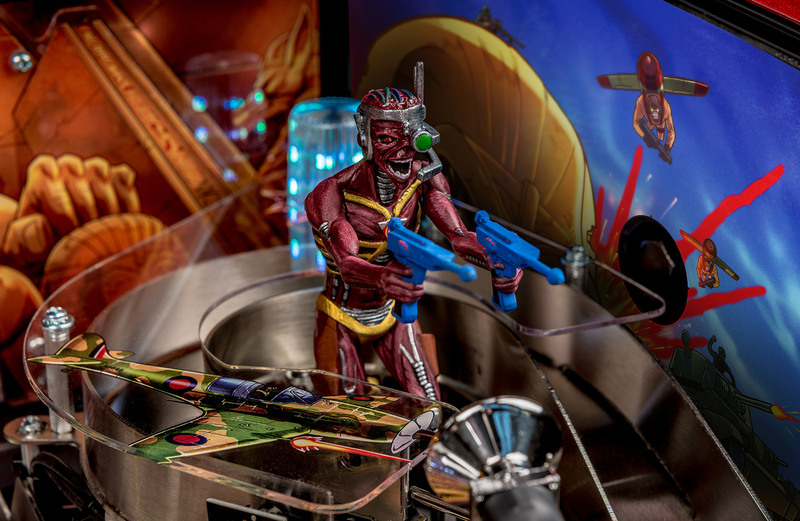 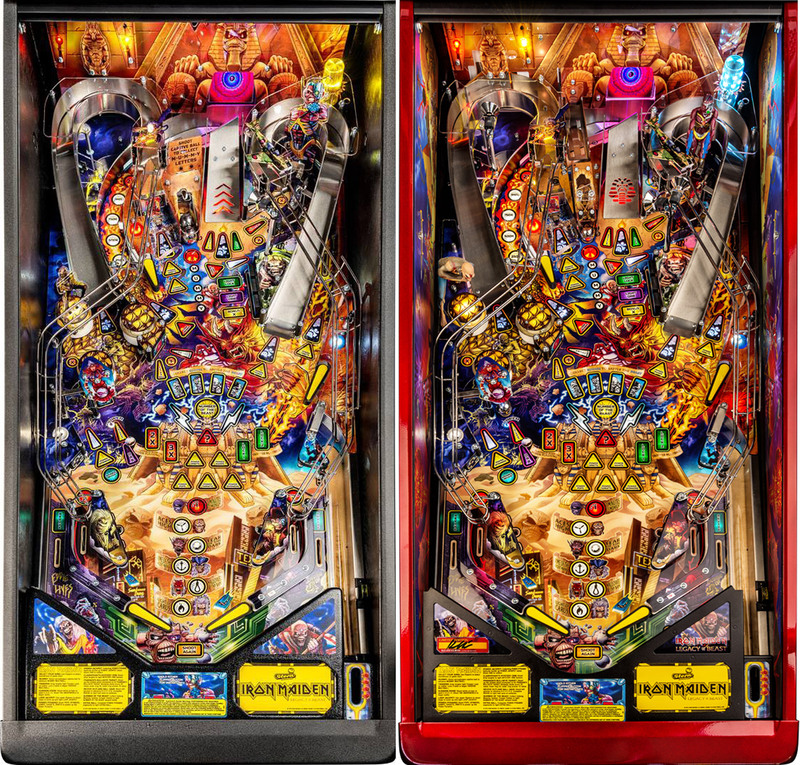 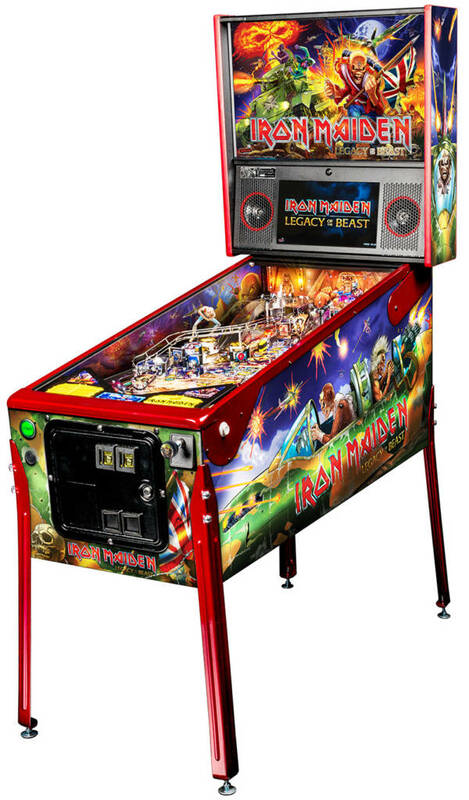 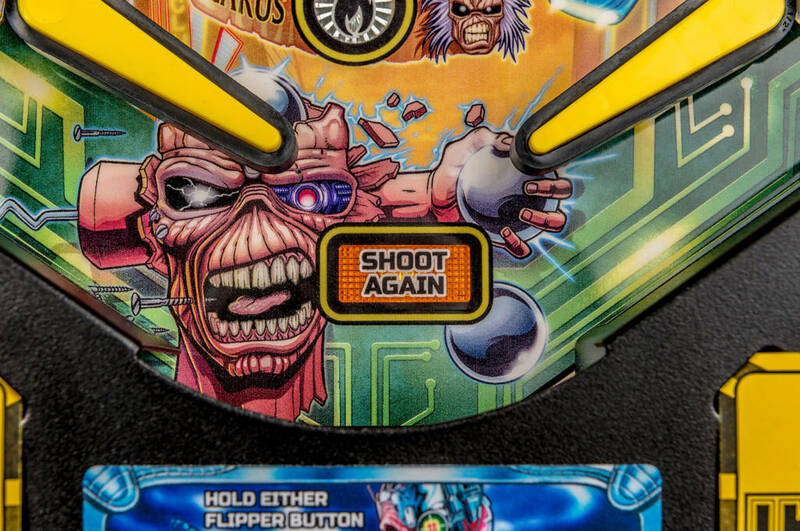 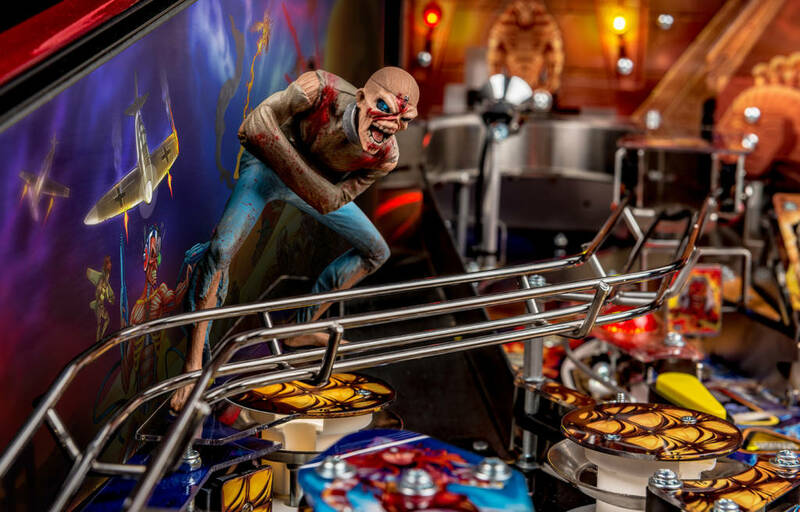 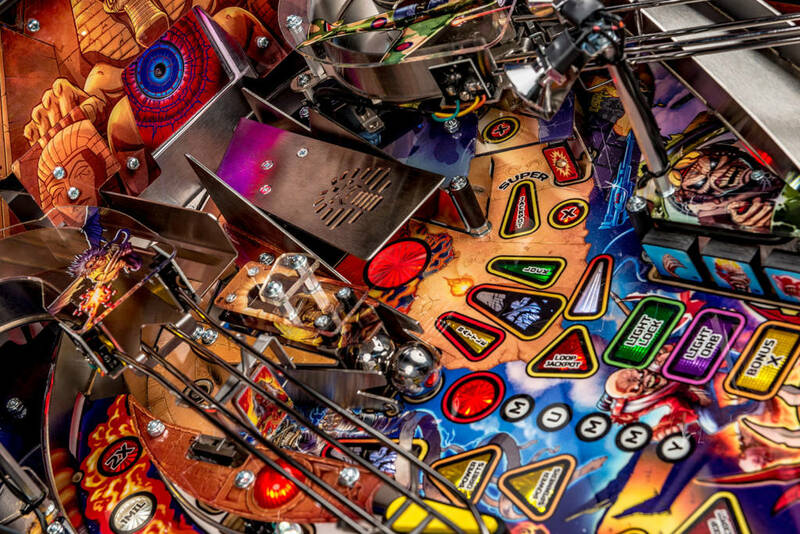 Stern Pinball today released pictures of the Limited Edition version of their Iron Maiden game. 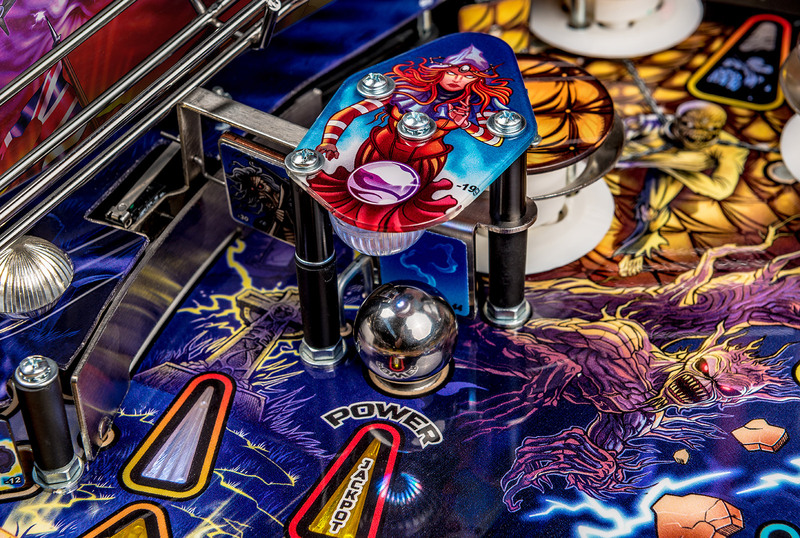 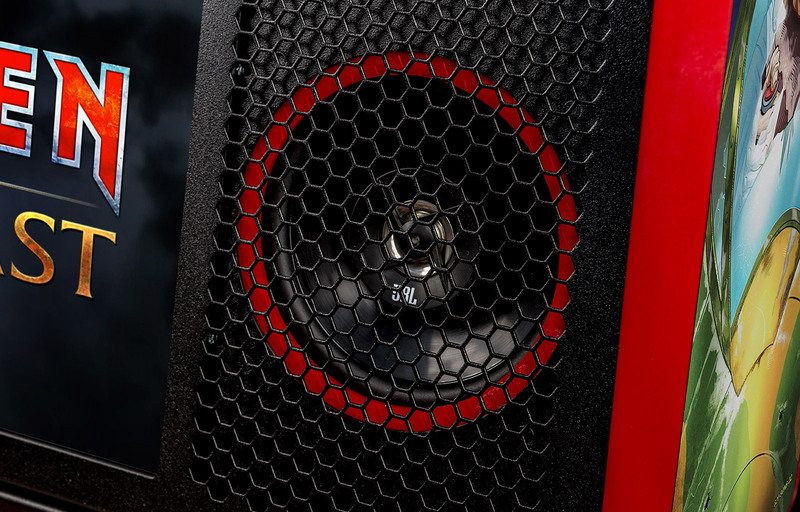 The Limited Edition backglass artworkAt launch only the Pro model was shown, but now the top-of-the-range version can be seen too. 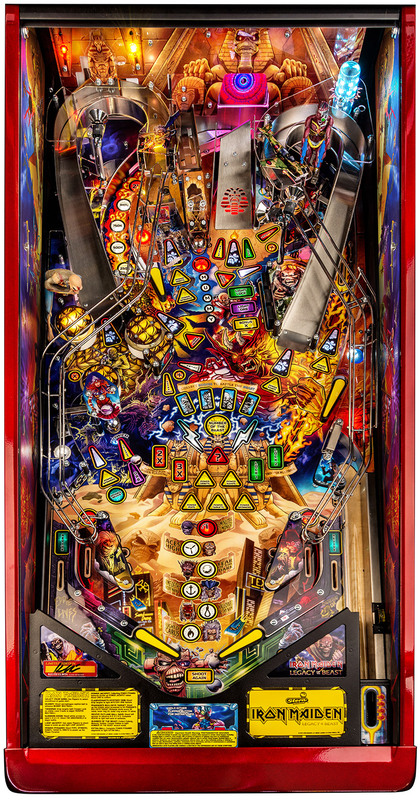 The Limited Edition cabinet front The Limited Edition cabinet left side The Limited Edition cabinet right sideThe playfield retains the same layout as the Pro model, but it naturally adds a handful of toys and extra features. 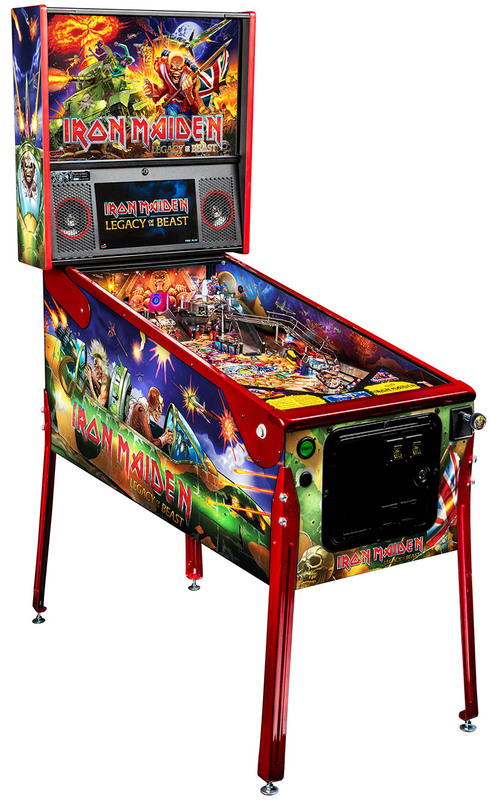 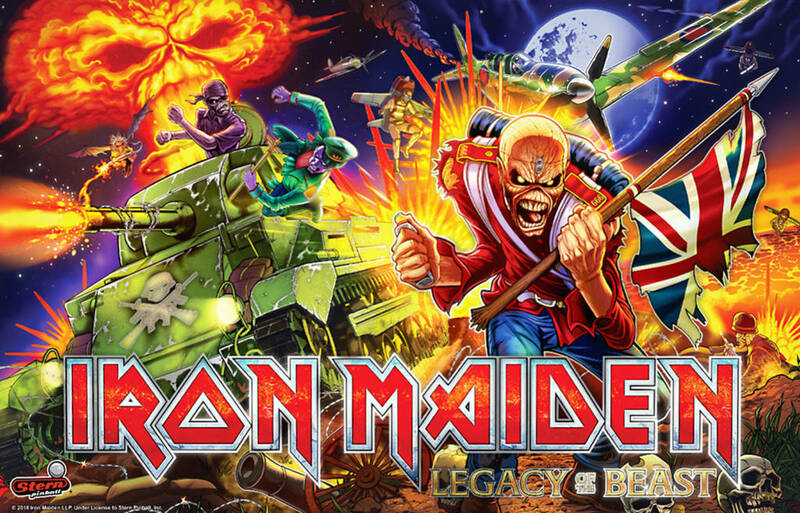 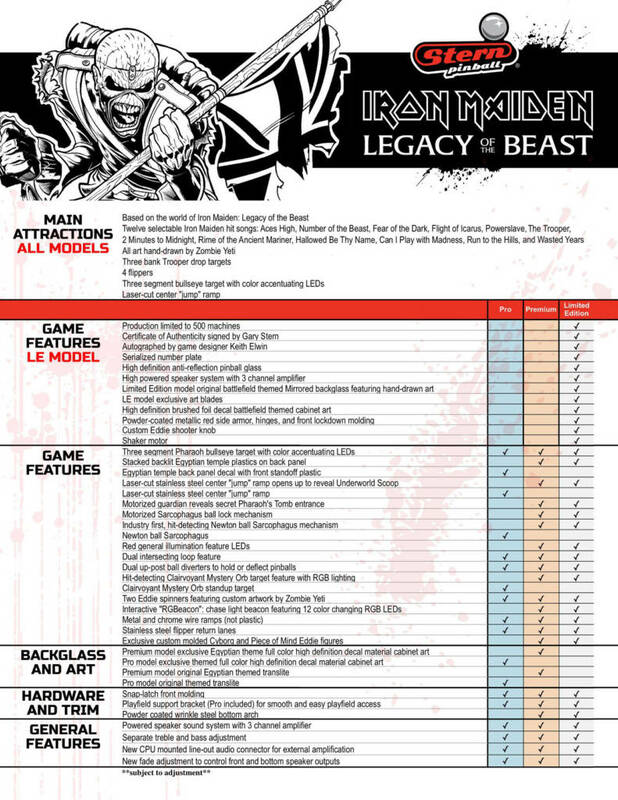 We will be back with much more about Stern’s new Iron Maiden: Legacy of the Beast title soon right here at Pinball News.